Dr. Rachel loves being involved in the community. She is constantly participating in fitness classes, charity functions, as well as organizing wellness events and speaking at conferences and conventions . She is also a Women's Health Magazine Action Hero, and National Fitness Day Ambassador. Below are some events that she is involved with and how YOU too can get involved or attend. Stay tuned for more exciting programming! 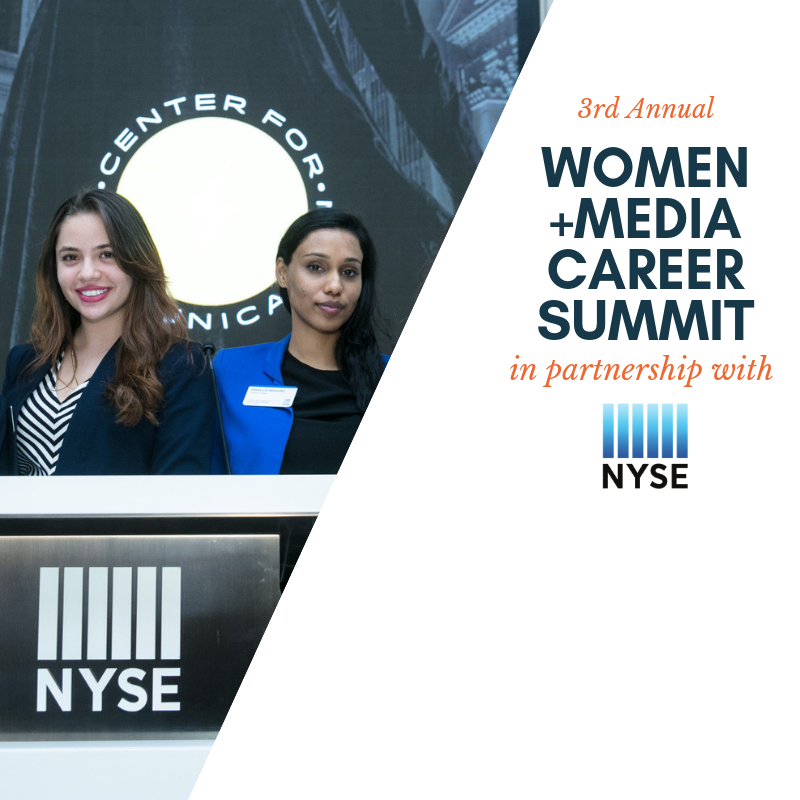 Dr. Rachel was asked to be a speaker for the Center for Communication's Third Annual Women + Media Career Summit, which is a full day forum highlighting opportunities in areas of business where women are typically under-represented. Dr. Rachel will be joining top executives, entrepreneurs, producers and directors sharing their career journeys and secrets to success. Dr. Rachel will be presenting on Self-care and the Workplace. She will be providing tips to help implement a self-care routine NOW and how to maintain a healthy work-home balance. See link below for more information and to RSVP. 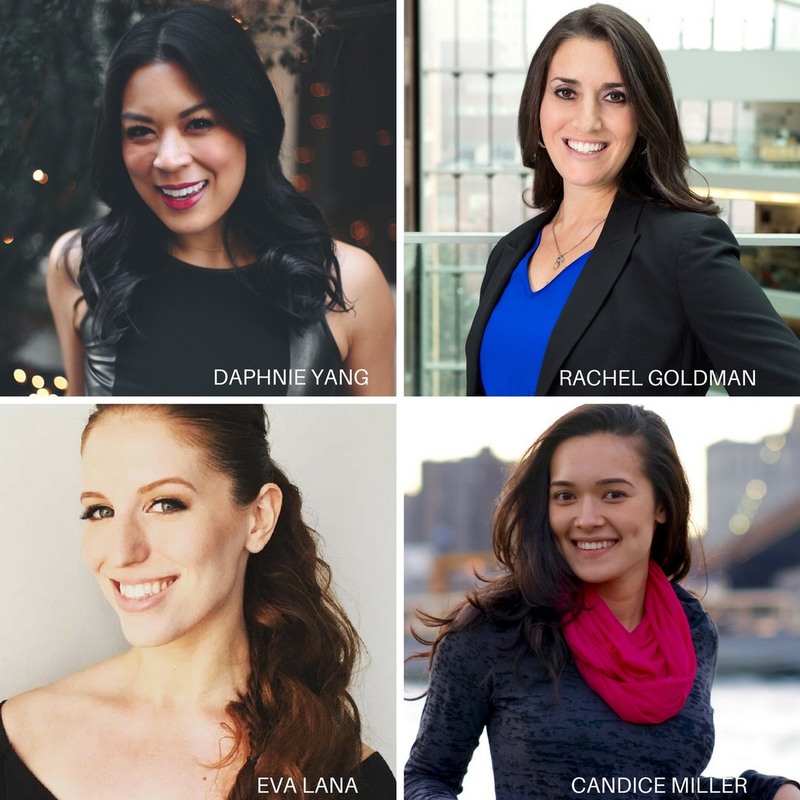 Balance 2018 & Beyond is a wellness event series put together to inspire, engage and network! Meet like-minded people, dwell into some of the hottest topics in wellness right now, enjoy healthy food and hear from the experts in the field in a relaxed and casual setting. Since April 2018, we have had 6 wellness events, topics have included: Beauty, Gut Health, Body and Fitness, Plant Based Lifestyle, and Women's Health and Fertility. We are always planning our next event and continue to look for expert speakers and brands to partner with. See link below for more information, how you can get involved and ticket sales. Developed by Michele Gordon AKA Miss Motivational, Creator of Cardio Sweat Party, and Dr. Rachel, clinical psychologist specializing in health and wellness, emPOWERed is designed to inspire you to live your life as a stronger, more powerful and healthier individual. Gone are the days of holding back. This is THE time to speak up, feel FANTASTIC, “do you”, and make a difference! emPOWERed is influenced by the series of "#MeToo" posts on social media in October 2017. Michele and Dr. Rachel decided things need to change and wanted to create a fun program that would bring women together, provide women with an emPOWERing sweat, and talk about ways to practice self-care that will leave them feeling STRONG, POWERFUL, and CONNECTED. What started as a 20-person event has now grown into a MOVEMENT and a space for women to connect and be inspired. Our last event was Sunday, March 24th in NYC. Stay tuned for more emPOWERed. Dr. Rachel is a National Fitness Day Ambassador and is excited to share her love for fitness with you. Both personally and professionally, she has seen the benefits of fitness and movement firsthand. When she heard about National Fitness Day and it's mission, it made sense that she would get involved. National Fitness Day, started in 2017, is a single day to celebrate strength and empowerment through fitness, but it’s also a community and a movement dedicated to continuing to inspire people across the country to pursue a healthy lifestyle. Fitness has the power to change lives. To learn more about National Fitness Day and how you can get involved please see link below. The Caribbean Tourism Organization named 2018 the "Year of Wellness and Rejuvenation". To celebrate, Breezes teamed up with Crunch Fitness and Dr. Rachel to host their first ever on-site Wellness Week. Dr. Rachel joined Crunch Fitness at Breezes in the Bahamas from April 23-27, 2018 to transform their popular all-inclusive beach resort into a wellness retreat. 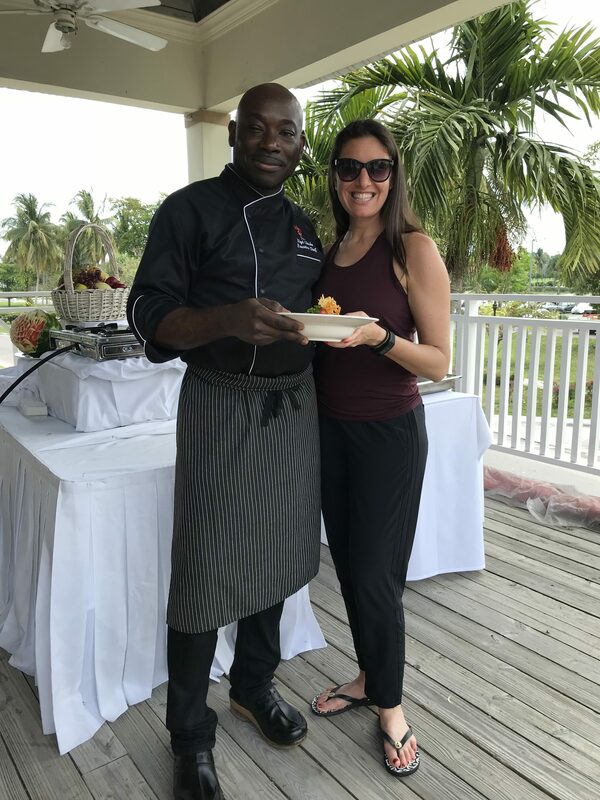 Dr. Rachel provided daily Wellness Workshops and partnered with Executive Chef Nigel for daily Healthy Cooking Demonstrations. See link below for more information! Stay tuned for more about Wellness Week. 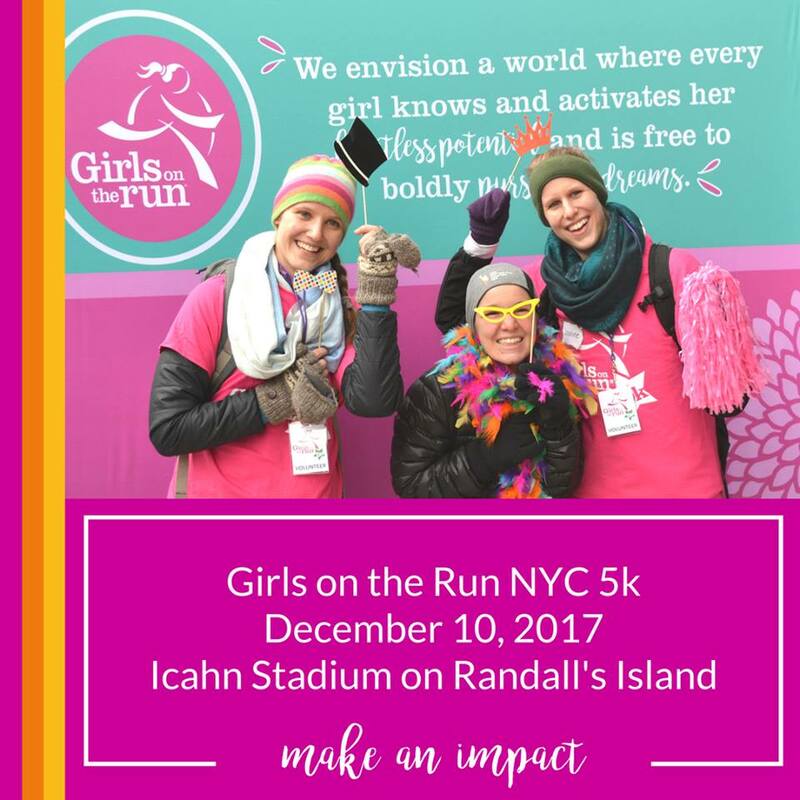 Dr. Rachel is excited to share Girls on the Run with you. She has been a volunteer for GOTRNYC for the past 3 years. She started as a Sparkle Runner where she ran with girls along the course and cheered them along as they completed their first 5k. The following season she was a Girls on the Run coach and then returned as a volunteer Sparkle Runner. Find out how YOU too can get involved by volunteering, running, or becoming a Sparkle Runner. See link below for more information. Dr. Rachel was a panelist for POWER HOUR! 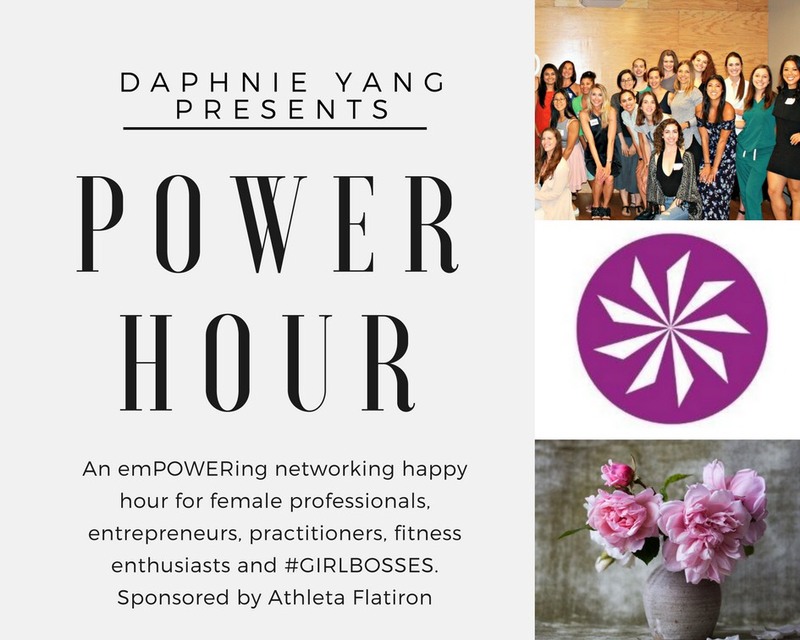 an emPOWERing networking happy hour for #GirlBosses, entrepreneurs, fitness professionals, health professionals, and anyone who loves health, wellness and business hosted by Athleta on 18th & 5th Ambassador Daphnie Yang . Dr. Rachel participated in Dare Bare NYC and joined thousands of other women sweating it out in a sports bra to celebrate the beauty of women's bodies regardless of size or shape. To read more about why Dr. Rachel chose to participate in this event you can visit her fundraising page here. Although this event has ended, you can still visit the site to learn more about the organization or donate below. Stay tuned for 2018 dates! Dr. Rachel was chosen to be a Women's Health Magazine Action Hero and partnered with them to help fight hunger. Right now, 42 million Americans are going hungry—they don’t know when they will get their next meal. Each year, Women’s Health and FEED host a 10K in cities across the US to fight domestic hunger. It's simple. All you have to do is RUN! Run a 10K and FEED 10 hungry people in your hometown. For every person who runs, 10 meals are donated. In 5 years this event has raised over 5 million meals and the hope is to keep the momentum going and make an even bigger difference this year in communities around the country! Dr. Rachel participated in the NYC R10F10 on September 17th. There are still other R10F10s across the nation that you can participate in. Use her code R10GOLDMAN to receive a discount off of your registration. Does Holiday Music Cause Anxiety?